HomeCheck it: One of my Young Students Hanging Out with a Famous Rock Star! 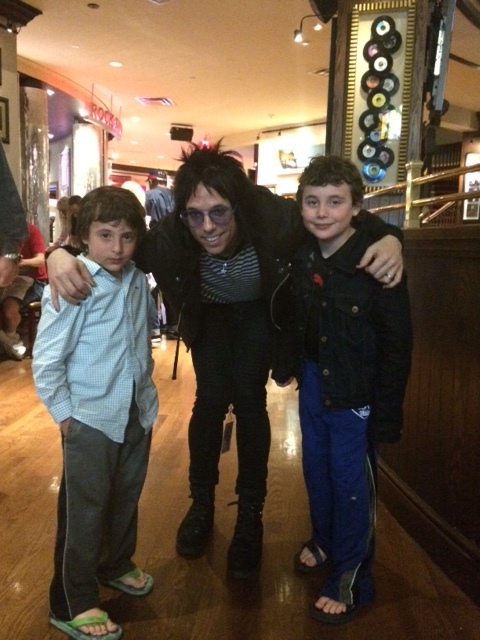 Check it: One of my Young Students Hanging Out with a Famous Rock Star! ← Valentine’s Week Special @ Cape Ann Piano Studio: 30-Minute Piano Lesson Just $15!